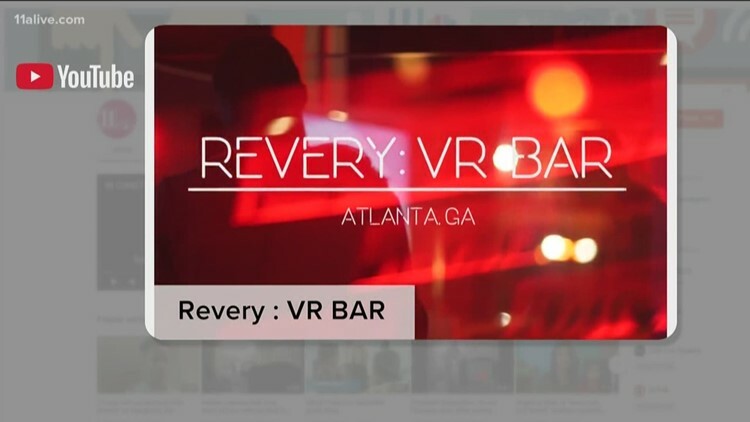 11Alive spoke with experts and witnesses about what can happen when a virtual reality intersects with dangers in the real world. 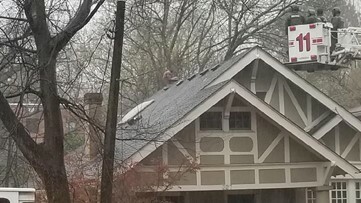 Police said the man is facing one charge so far but more could follow. 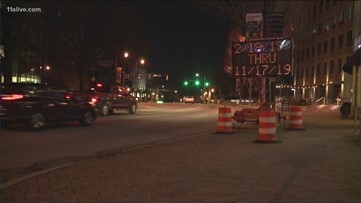 The nine-month long project runs from 14th Street in Midtown to Roswell Road at Windsor Parkway in Buckhead. 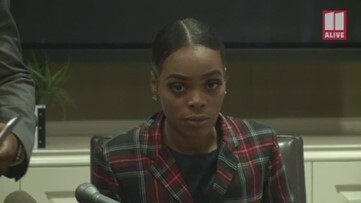 Jasmine Eiland claimed she was sexually assaulted on the dance floor of the Opera Nightclub and no security helped her as she slipped in and out of consciousness. 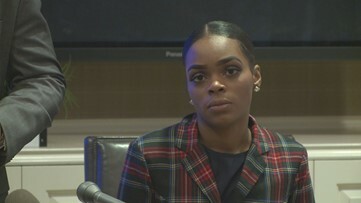 Jasmine Eiland has filed a lawsuit against Atlanta's Opera Nightclub, claiming that there wasn't enough security, creating an unsafe environment. 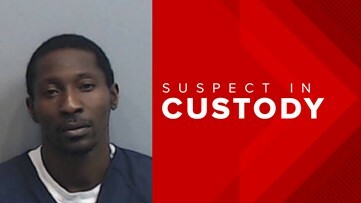 A man has been charged in the assault against Eiland. 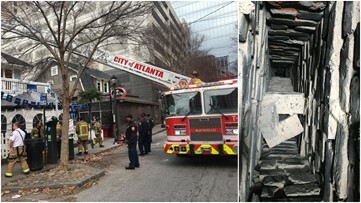 Officials haven't yet released why he was in the chimney. 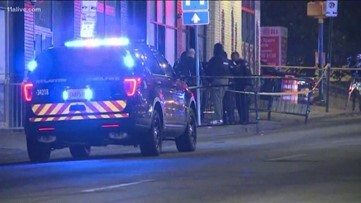 Antonio Evans was one of four people wanted for questioning several months before the arrest. 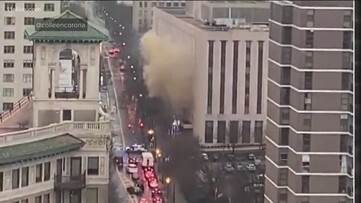 The cause appeared to be an underground electrical vault, according to officials. 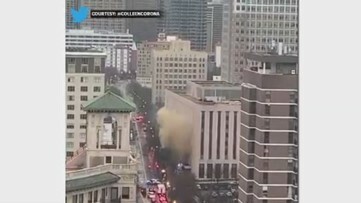 Video from a Midtown apartment shows thick brown smoke billowing from a manhole after an explosion near Emory University Hospital Midtown. The two hackers likely thought they were out of reach from American law enforcement. 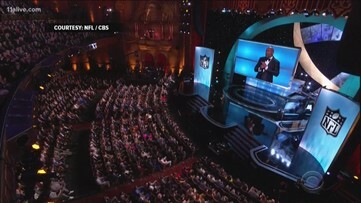 The League's best were celebrated Saturday night at the NFL Honors at the Fox Theatre in Atlanta. 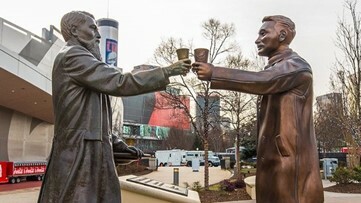 The Pro Football Hall of Fame Class of 2019 was annouced, which included former Atlanta Falcon Tony Gonzales and former UGA star Champ Bailey. 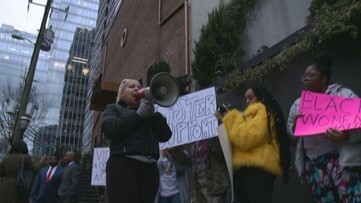 Four days after a disturbing Facebook Live surfaced of a woman allegedly being sexually assaulted on the dance floor of The Opera, no arrests have been made – leading to outrage and protest. 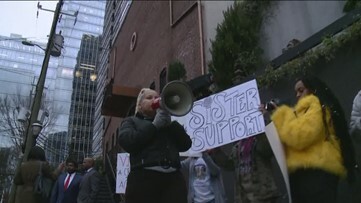 "She's on video getting sexually assaulted pleading crying for help,' Stewart explained. 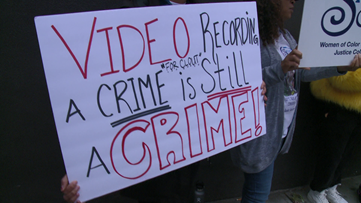 "She's on video getting sexually assaulted pleading crying for help,' the attorney said.